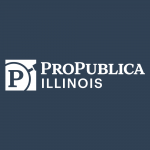 Louise Kiernan is editor-in-chief of ProPublica Illinois, the first regional operation of ProPublica. 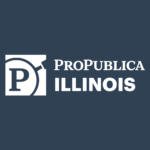 She comes to ProPublica from Northwestern University, where she was an associate professor of journalism, focusing on investigative and narrative reporting, and the leader of the program’s social justice and investigative journalism specialization. Prior to that, she worked for the Chicago Tribune for 18 years, serving as the newspaper’s enterprise editor, writing coach, urban affairs team editor and a special projects team editor and reporter, among other roles. She was the lead writer on a project that won the Pulitzer Prize for explanatory reporting and has also been a Pulitzer finalist. 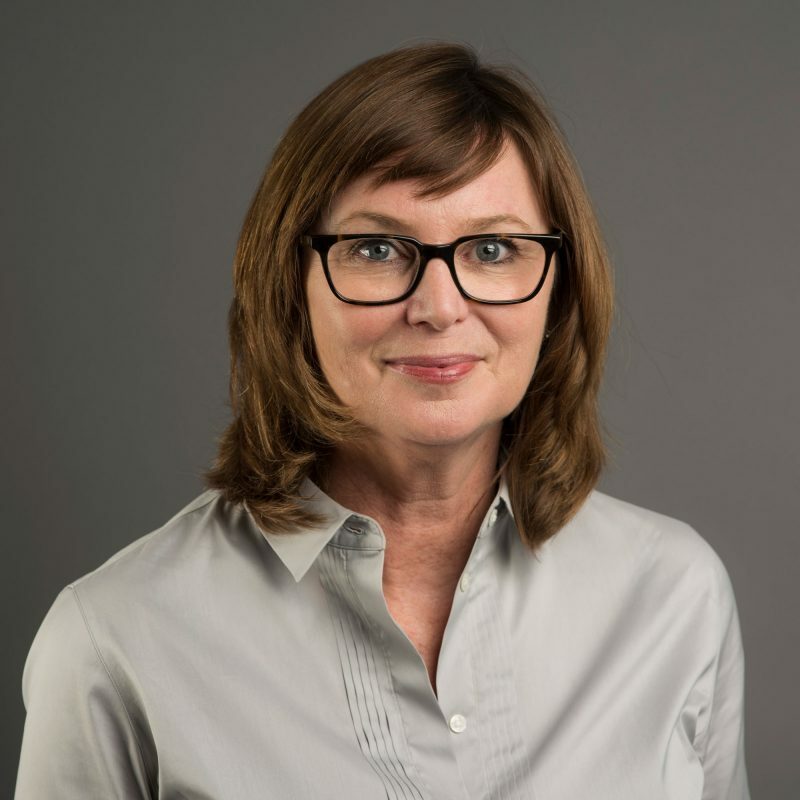 She was a 2005 Nieman Fellow at Harvard University, has served on the Nieman fellowship selection committee and chaired two Pulitzer Prize juries, for investigative and explanatory reporting. She holds a master’s degree in journalism from Northwestern University and a bachelor’s degree in English from the University of Virginia. Our mission is to spur real-world change through journalism. 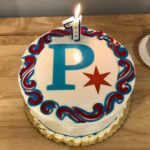 In the last several weeks, we’ve seen change begin to come about on two issues our reporters have brought to light and doggedly pursued. We’ve published nearly 150 articles, filed thousands of open records requests and taken a lot of road trips. Now, we’re excited for what’s next. 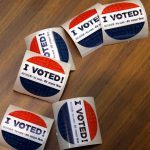 Here’s to getting through the weeds, getting out to vote and the impact of local reporting. But our work isn’t over. Verifying 4,969 names. Driving 1,493 miles for interviews. Fact-checking 291 facts for one story … twice. 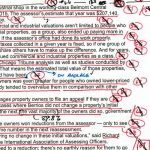 Here are some hidden costs of our reporting.